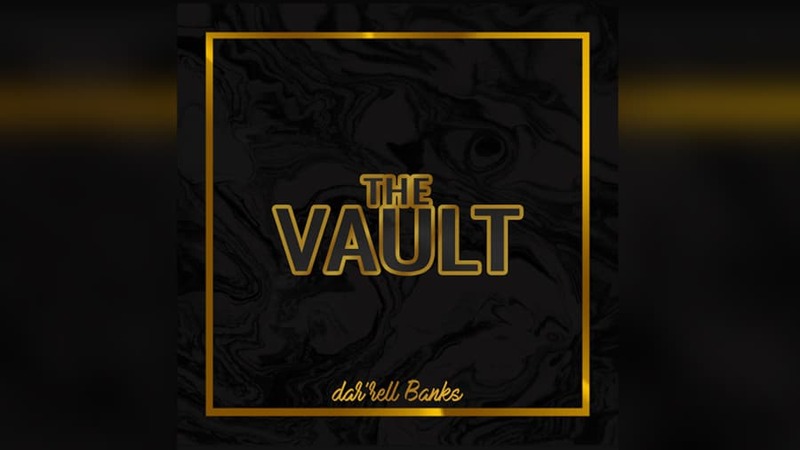 Producer Dar’rell Banks has announced the release of The Vault, a free sample pack featuring various melody and drum loops for urban music styes. This brand new sample pack from Dar’rell Banks is a compilation of loops taken directly from his incomplete projects. The pack contains three folders separated into 20 drums loop, 12 hi-hat loops, and 26 melody loops, totalling 58 samples. The sounds range from hip hop and r&b to trap and experimental, so it should provide inspiration for a wide range of production styles. The Vault free loops collection is available to download via Toneden (you will have to connect with your social accounts).